My birthday is less than a week away & it’s been fun the past few years to make a little birthday wishlist. My sis in law has been bugging me to make one this year so that she knows what to get me. So here it is, a compiled list of things I’ll probably end up buying myself aside from the few my mom will pick up! 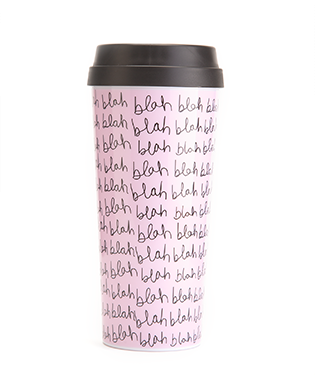 First up, this Blah Blah Blah thermal from the shop Ban.do. It’s cute & perfectly reflects my attitude towards most things. 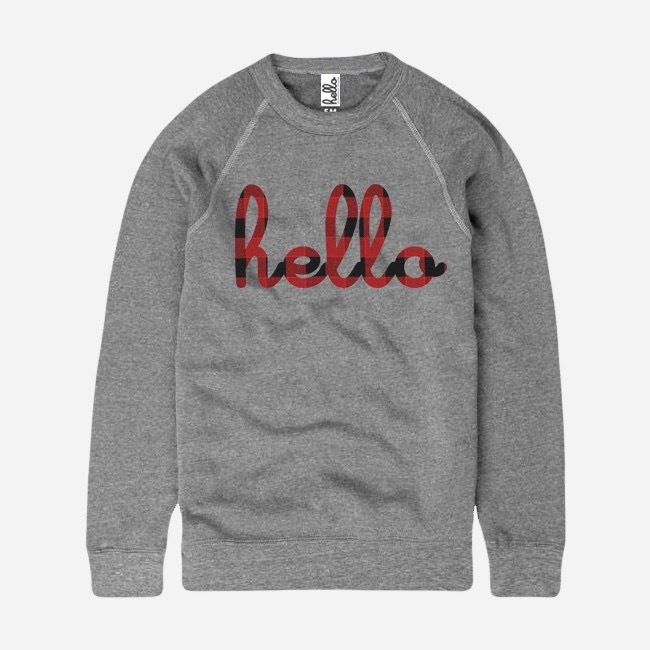 This next one from Hello ApparelI already night for myself. Whoops! 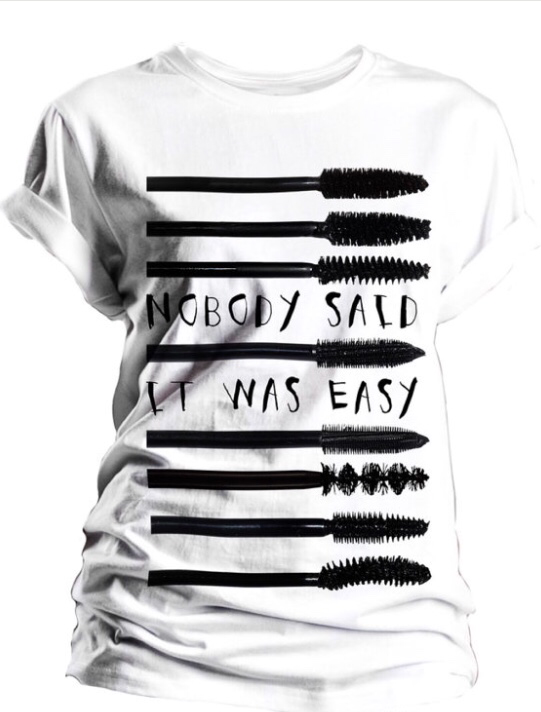 But it’s just so me & I jumped the gun on buying it before I told anyone I wanted it… You should buy one too! It’s no surprise that I love donuts. 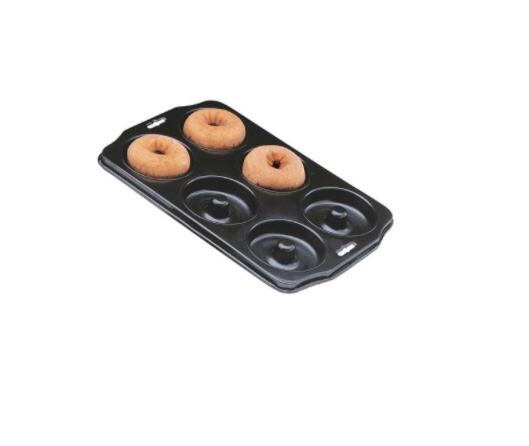 So I need, like NEED this donut pan from Target. But if I do, then someone better warn my jeans! Okay. I first noticed these boots last year when my cousin wore them to our family Christmas dinner. Hers were olive green & I fell in love with them just this year. 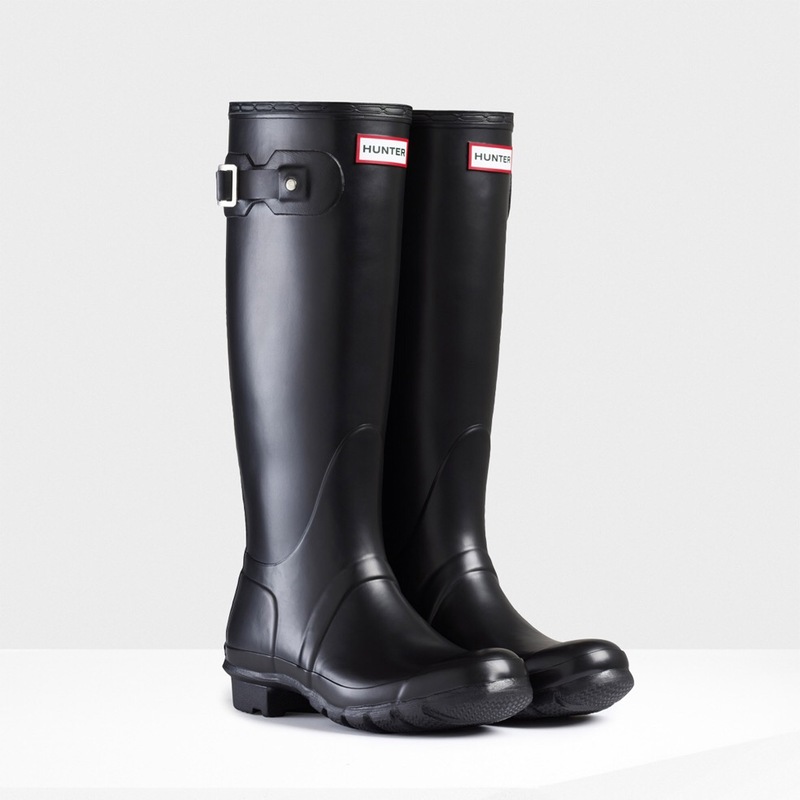 They are a bit more pricey than something I’d choose to purchase so I may never get them & that’s fine by me. Must be why they call it a wishlist! Jessie J is my home girl & I just really want her new album Sweet Talker. Okay, not gonna lie I don’t just want her album I also want to be her! 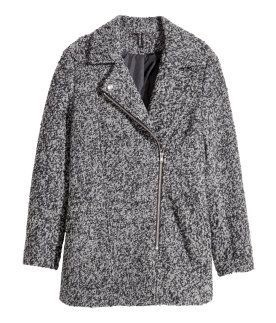 This grey coat from H&M is beautiful. Spoiler, my mom got me one from Forever 21 a few weeks ago. She almost always buys me a coat every year & I’m so grateful for that! I love blankets. Honestly though, who doesn’t? 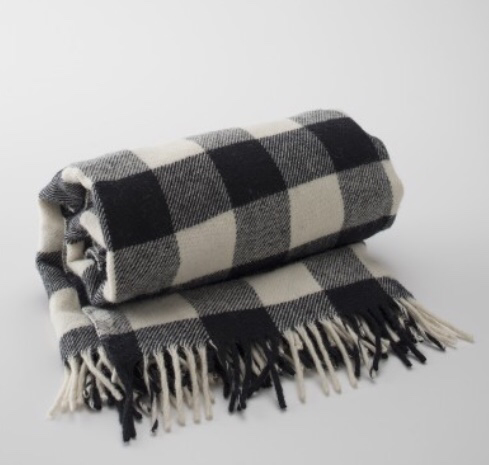 This buffalo plaid black & white blanket would be perfect in my room. Or a cheaper Walmart version would work too. 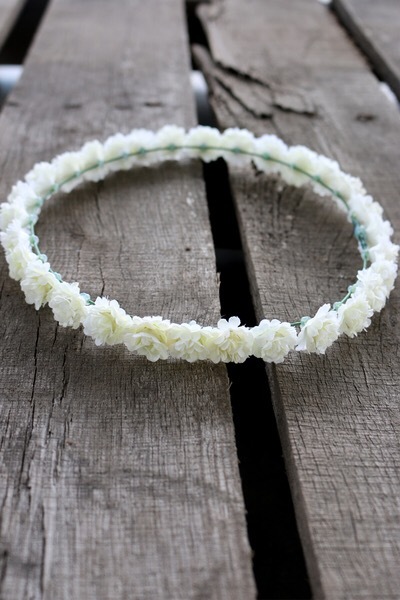 And finally, I’d love to add this floral crown to my collection of headwear. Who cares if it’s winter, you can still dress like summer! So who else has birthdays this month? I wanna know! Tell me below so we can virtually celebrate together!